Kendo, way of the sword, is Japanese Fencing, a martial art that embodies the discipline and striking action of ancient Samurai. 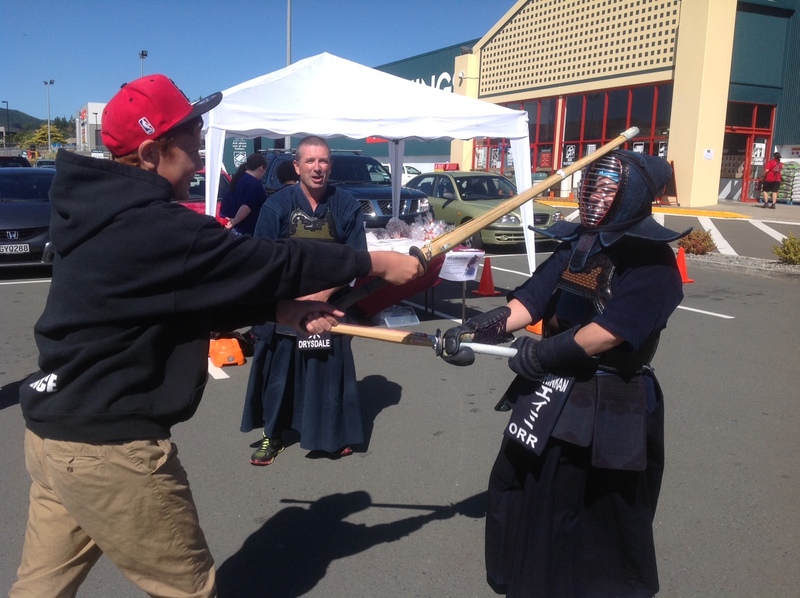 Liz Dutton and Sue Lytollis have been teaching Kendo in the Hutt for 15 years. They train ages from 12 up and anyone can try this martial art. 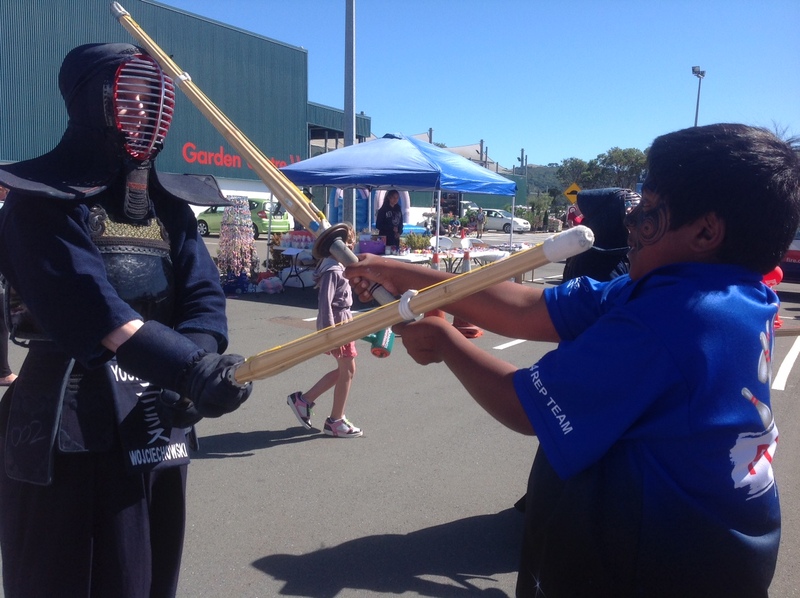 Learn how to use a shinai (mock bamboo sword) to cut and as you gain more confidence and experience you will be introduced to wearing armour and participating in sparring. 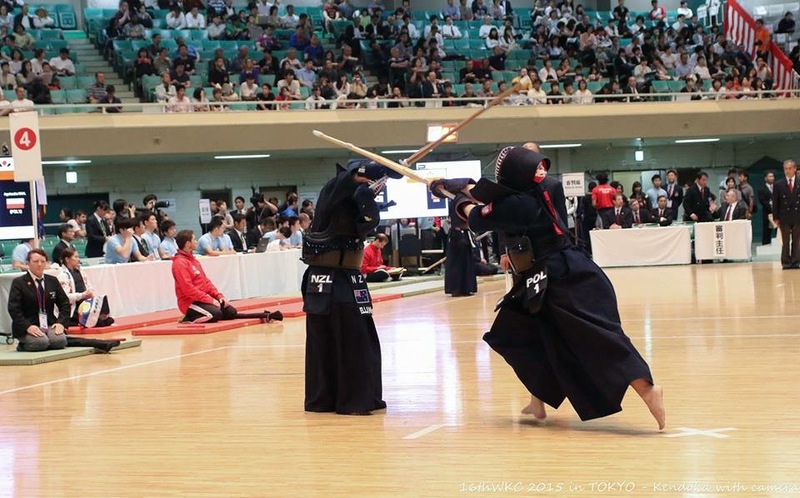 Kendo is a contact art that involves dynamic lunges, lots of yelling and attention to respect and Japanese tradition. 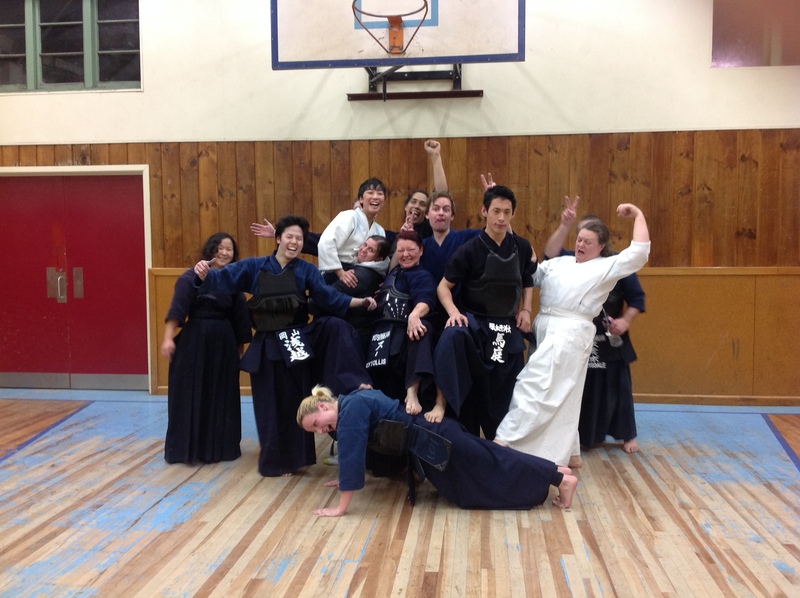 If you want to learn more about the ‘Japanese spirit’ while improving your fitness in mind, body and soul, visit Yõshinkan. 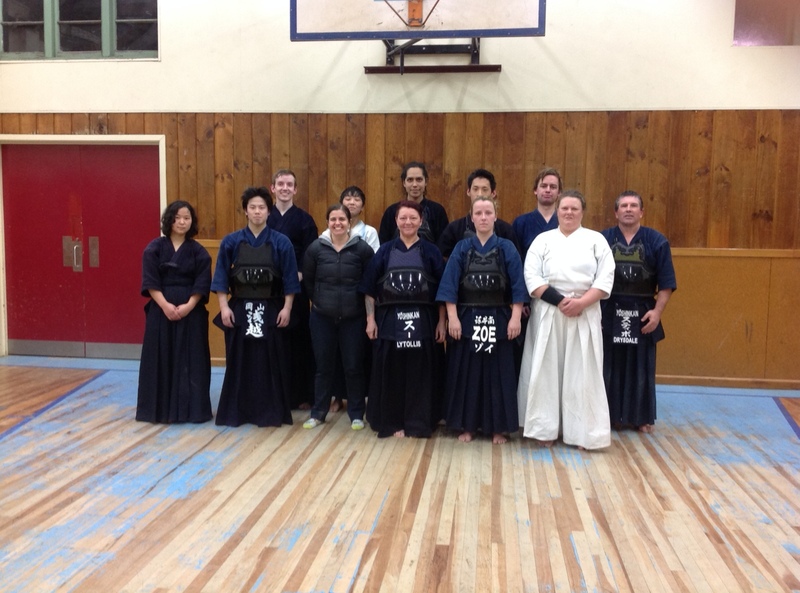 We are an LGBTI friendly club, welcoming everyone to try Kendo. 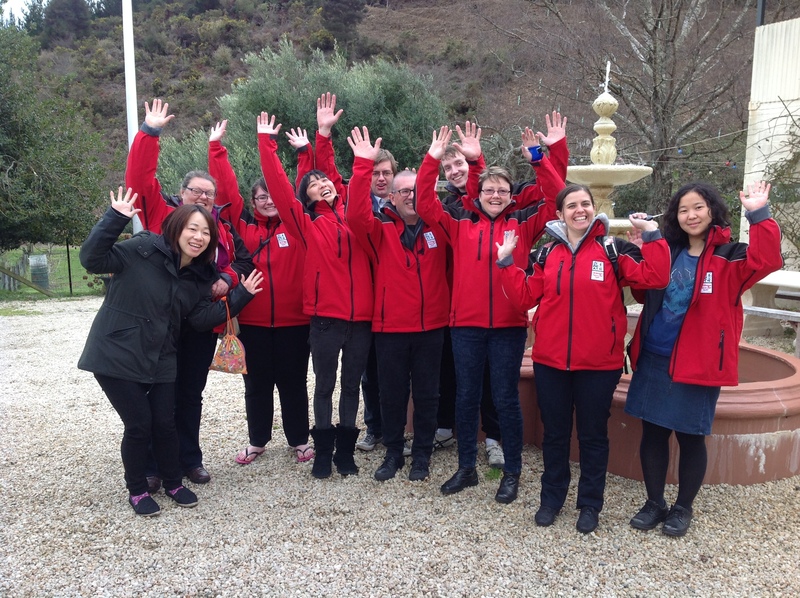 We have branches in Lower Hutt and also in Wellington. Please look at the website for venues and times.